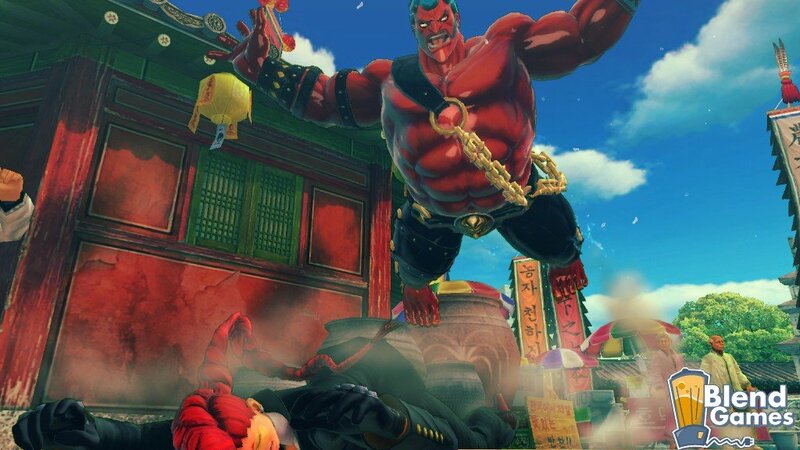 Capcom sent out a somewhat startling press release announcing that a new fighter is joining the ranks of the Super Street Fighter IV crew and it’s a Turkish oil wrestler. 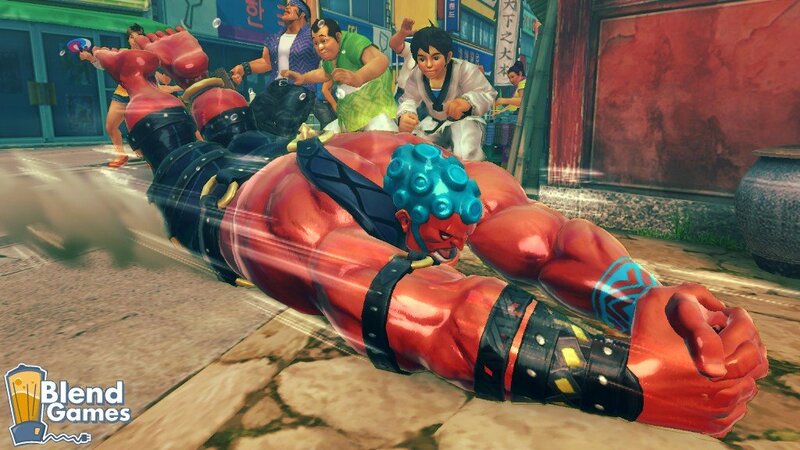 , Ono-san officially unveiled the final new character coming to Super Street Fighter IV … Hakan. 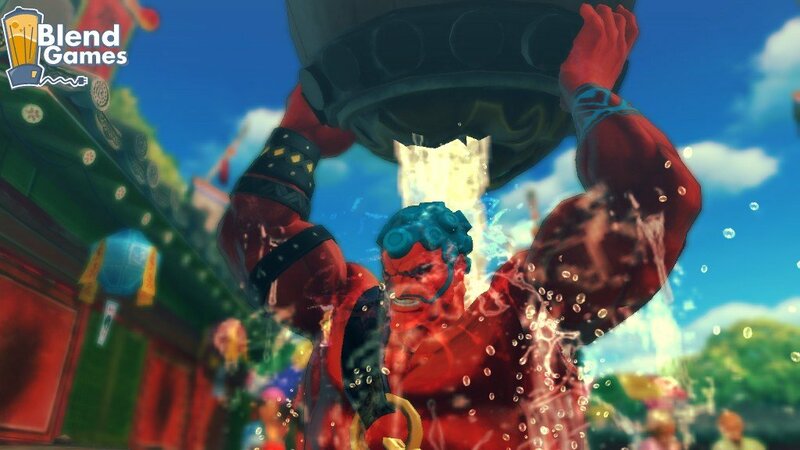 A newcomer to the Street Fighter universe, Hakan is an oil wrestler hailing from Turkey. 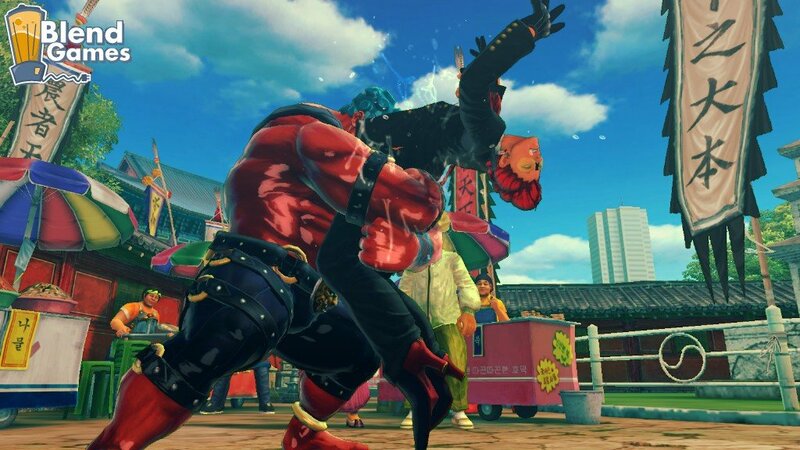 Using lubricant to assist in battle, Hakan has some of the most insane moves and Ultra combos in the series. 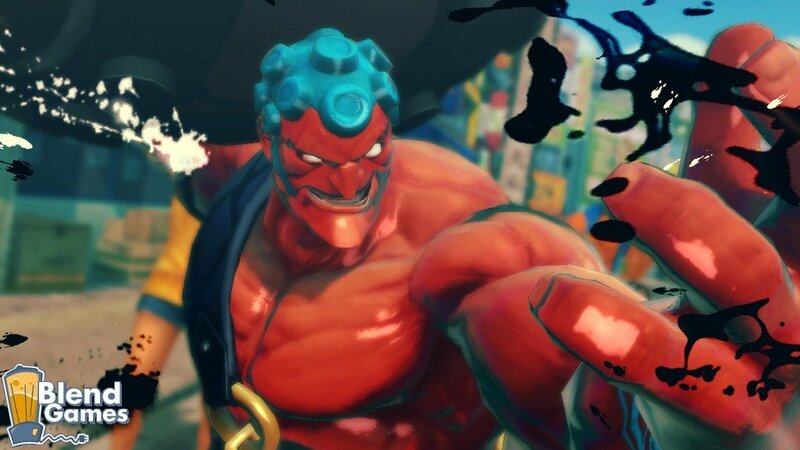 I hope I’m not the only one who notices that this Hakan guy and his oil lube is a little creepy? 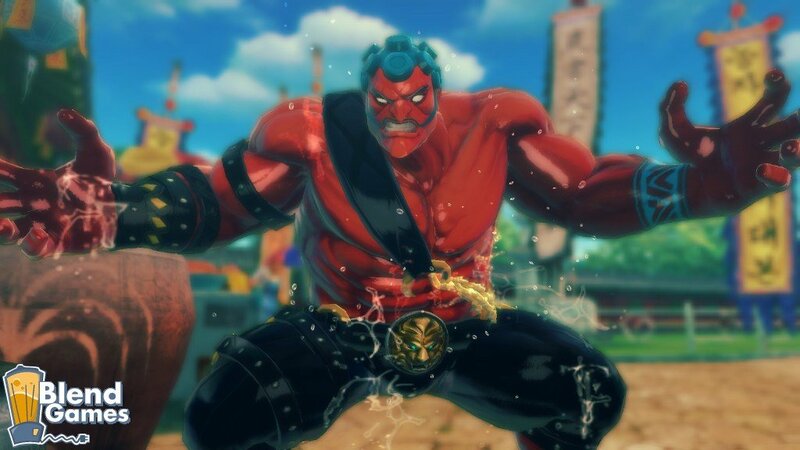 Anyway, one of the things that lessen his “ew” factor is the fact that he doesn’t look too much like a perv but more like a sun-burnt tomato on steroids.